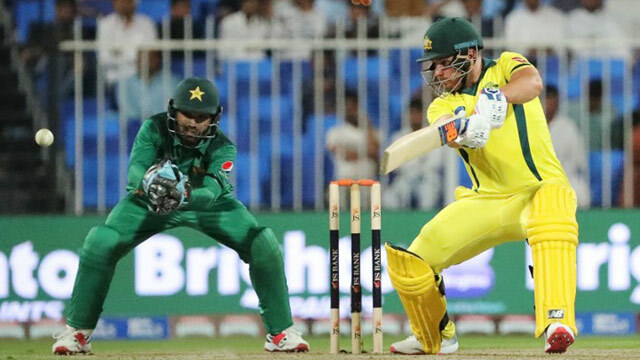 Australia comprehensive win over Pakistani cricket team gave them 1-0 lead in the series. Aussies strong batting continues from Indian series to UAE as they chased down the total of 280 in 49 overs for the loss of two wickets. Captain Aaron Finch is in super form of cricket these days as he scored 116 runs off 135 balls including 4 sixes and 8 fours. Since the Big Bash 2019 Aaron Finch looked more responsible and his commitment to bat deep has increased. Shoaib Malik the Pakistani skipper replacing Sarfraz Ahmad for the series has always found himself struggling while defending the high targets in cricket. Pakistan had a decent bowling attack in yesterday’s match and the score was good enough to defend. Not sure whether to call this bowler’s failure or a strategical failure of captain. Bowling line up of Pakistani cricket had every variety like Imad Wasim, Yasir Shah, Muhammad Aamer, Faheem Ashraf and Shoaib Malik himself. Still, they were unable to make it tough and the match has not gone till the last over, hats off to Australian batting and feels pity for the poor captaincy. Malik’s captaincy was on the backfoot throughout the second innings. He didn’t look to attack the opposition by aggressive field setup. There wasn’t that much dew factor involved but the spinners were off-colored too. 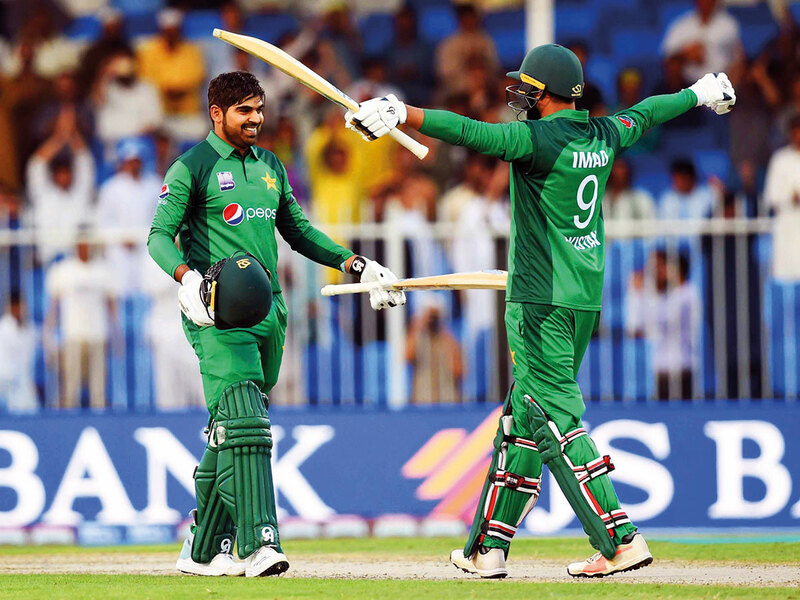 The hundred from stylish left-hander batsman Harris Sohail was all in vain but the boy has some serious cricketing guts. He can be a stable middle order batsman for Pakistan in ICC World Cup 2019 squad. It was a pleasure to watch him bat like this.